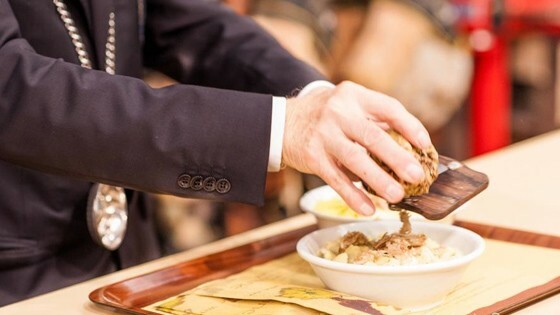 The white truffle or “trifola d’Alba” comes from the Piedmont region in northern Italy and, most famously, in the countryside around the cities of Alba and Asti. The annual festival in Alba is held every October and attracts tens of thousands of foodies from all over the world. Only a 2-hour drive from Milan, I decided this year was my time to check it out. Driving down in the morning was a good idea because upon arriving in Alba, we were rewarded with a parking spot only footsteps away from the historic city center. Without even seeing a single truffle, you can already smell the potent and savory smell as you’re walking through the streets. Entering the expo, we were hungry and eager to eat this delectable tuber and begin our wine sampling. So we headed straight for the food and oh my god the food…Handmade egg Taglioni with white alba truffle in parmesan cream sauce, beef tartare with white truffle, fried egg with white truffle, an assortment of cheeses from the Piedmont region served with sweet spiced fruit mustard, accompanied by award-winning Barbaresco and Barolo wines which are from this region – famous for producing some of the world’s best wines. What a lunch indeed. Enjoying he freshest truffle lunch with friends. Afterwards, it was time to buy some truffles! With so many venders to choose from, we made our way to scope them all out. 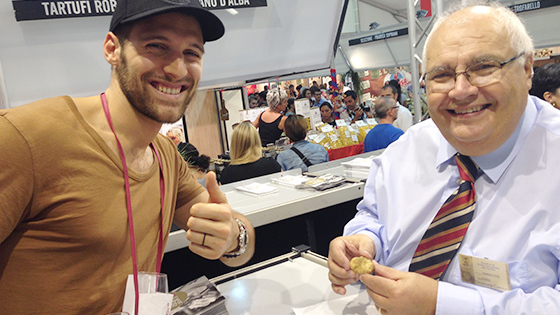 There are also certified truffle experts that are there to teach you about how to judge a truffle so that you can make an educated purchase. 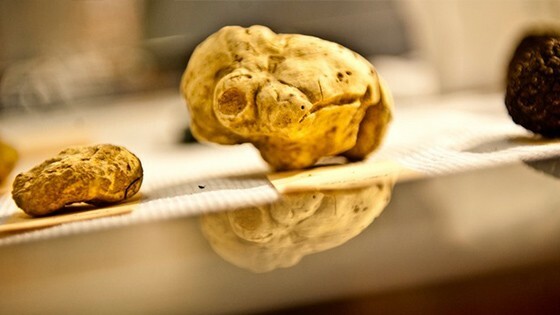 One of the most expensive foods in the world, one should be very selective when choosing truffles. 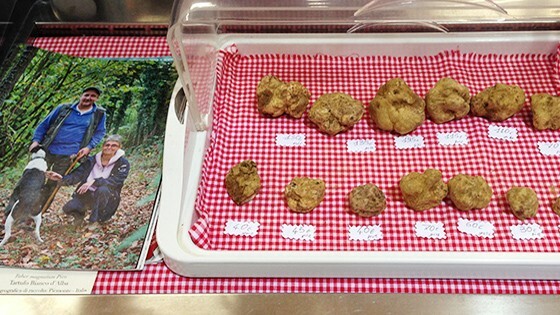 Getting the low-down on how to pick the right truffle from an expert. 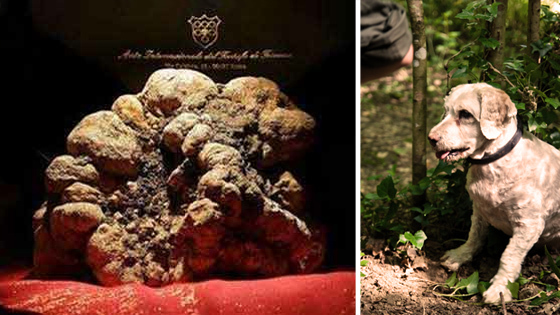 An interesting bit of history: The record price paid for a single white truffle was $330,000 in December 2007. One of the largest truffles found in decades, it weighed 1.5 kilograms (3.3 lbs), and was discovered by Luciano Savini and his dog Rocco. Good job Rocco. That weekend, there was also a vintage car show in Piazza San Paolo. We strolled over (after stopping by the Missoni Outlet Store, I really couldn’t resist) and still holding our wine glasses after local bars gladly filled them up as we walked through town. I couldn’t help but think to myself – “How lucky am I”. Imagine being happily drunk, walking through a beautiful historic town lined with little shops and bars, after eating one of the most delicious meals, now holding a Missoni bag filled with a lovely purchase (which was 70% off usual retail price) and heading towards a vintage car show with your handsome boyfriend on your arm…nuf said. 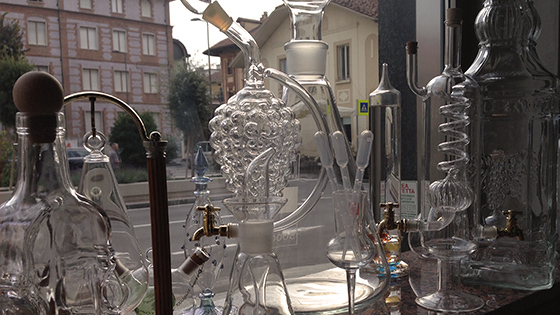 We stumbled upon a little shop that sold all parts relating to the art and craft of wine-making. 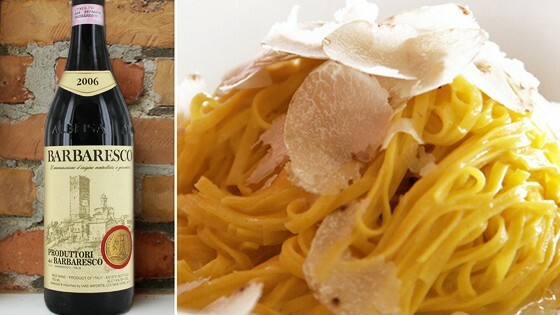 The Piedmont region of Italy is famous for making wine. Many locals produce their own “vino della casa” in addition to wineries and cantinas that ship to the rest of the world. A little shop that specialized in all parts needed for making wine.